When Will The Buyer’s Market Return? Housing market conditions are always in flux. One year, there will be more homes for sale than there are interested buyers. And the next, there will be more buyers than available homes. If you’re thinking about entering the market, it’s good to know where things currently stand and what’s likely to happen in the coming months. That’s because it’ll determine what price you pay and for what. These days, buyer demand is outpacing inventory and, because sellers may have more than one offer to choose from, they can expect to get a higher price for their home. But, since the market is ever-changing, eventually the tide will turn. Because of this, a recent analysis asked 100 real estate economists and experts for their best guess as to when the market will once again favor buyers. Their answers varied. Mostly because where you’re looking will determine the exact conditions you encounter. 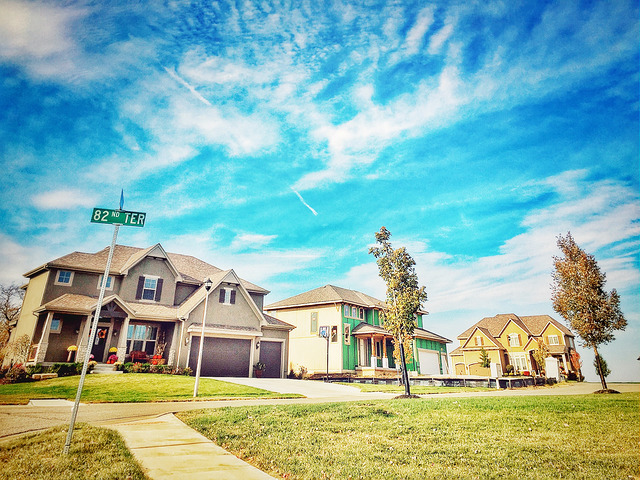 For example, buyers in the Midwest may already be seeing signs of a shift, with home price increases beginning to slow due to a higher number of available homes than there are in other areas. Overall, however, respondents saw buyers regaining some leverage sometime in the next year and a half, depending on where they’re looking and what they’re looking to buy. More here.